We’re a mobile app development company with an experienced in-house app design and software development team. 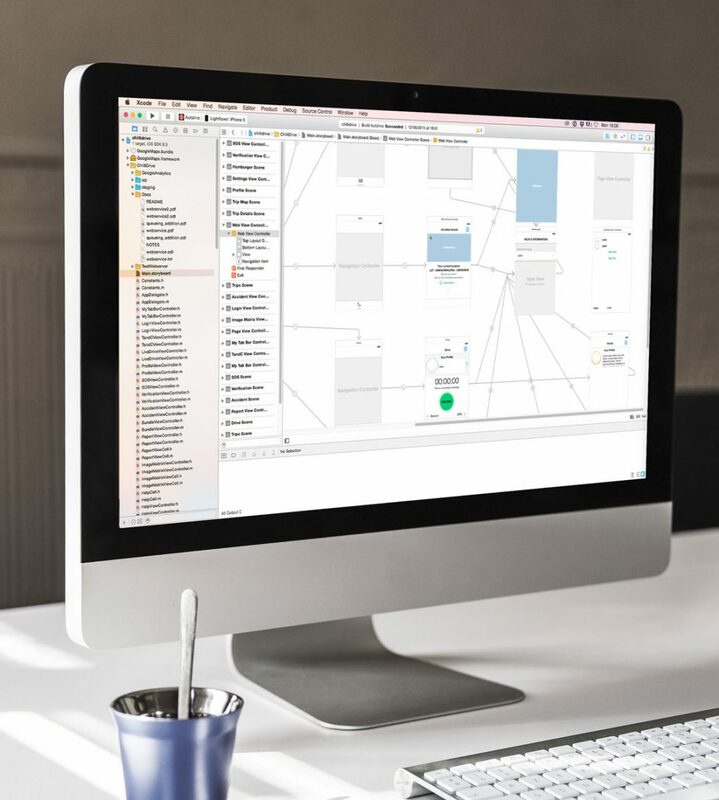 With experience developing complete end-to-end software solutions, we have the perfect blend of aesthetic and technical skills to deliver sophisticated and polished software projects, including apps. With a detailed understanding of front-end and back-end development for the major mobile app platforms, we’re best placed to advise and deliver on your new app or business idea. We’ve worked with companies such as Tesco, Rotary, Autoline Insurance and CoverBox. And in a number of industries including gaming, automotive, leisure, insurance and luxury brands. Our iOS team are experts in designing and delivering apps for Apple’s mobile platform. We produce apps for all iOS devices including iPads, iPhone and the recently released Apple Watch. Our production values and services align with Apple’s philosophy of delivering quality and highly desirable products. Apps facilitate communication. They get information for us or send information for us. This is achieved via a service, usually a server or cloud service. Apps communicate to servers using APIs. We develop the backend architecture and APIs to power apps. It all starts with an idea, a business challenge or opportunity. But how do you get started? That’s where Lightflows come in… With our rich history of both app development and the technology which powers them, we advise on the strategic, operational and technical elements of delivering an app. Mixing our understanding of the marketplace, trends and innovative thinking, we work with you to deliver the perfect experience for your customers. With strong client relationships and a collaborative spirit, we work with you to hone and refine your ideas, advising and overcoming design or technical challenges. Once a plan is established we can produce the necessary specification documents and technical plans required to produce your apps. 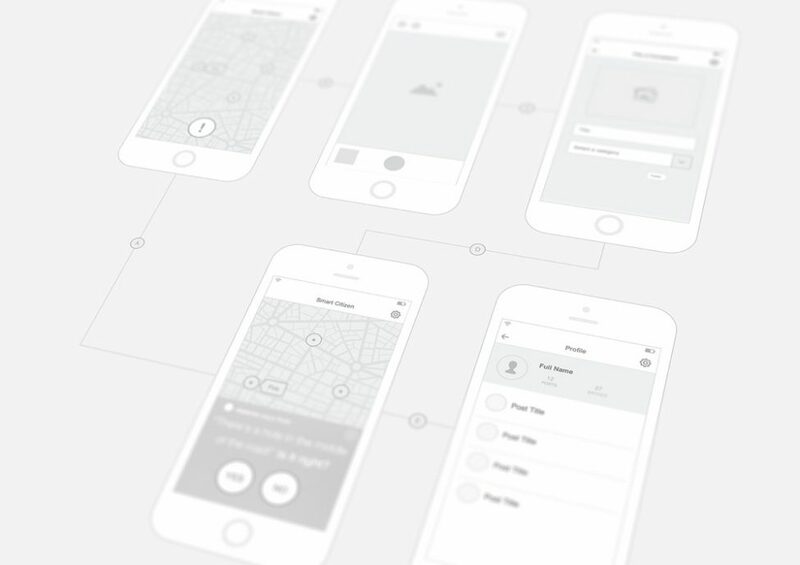 We make beautiful apps that are brilliantly intuitive. 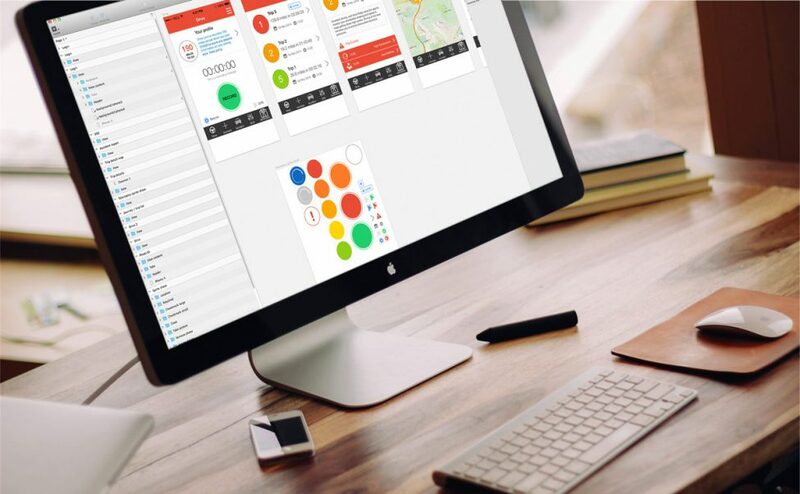 Our designers and developers take time to fully understand your target audience and carefully construct the perfect user interface to match their requirements. The Lightflows design team have a keen eye for the latest design trends. We’ll always try and innovate, pushing the boundaries of what can be achieved. We’re working for you to unlock the best user experience for your customers. Web based mobile applications have come a long way. But sometimes you need more than the web can offer. Native apps open up many opportunities to businesses. With two-way communications; the ability to capture, send and receive audio, video and pictures; as well as using the arrays of sensors such as GPS, accelerometers and the compass; apps deliver more. We work with the major mobile platforms iOS from Apple and Android from Google. And because we develop natively for both iOS and Android, we can deliver a richer experience to your audience. Our apps make optimal use of the device hardware meaning that performance is maximised, providing a better user experience. With the arrival of Apple’s Watch, a whole new world of apps are about to explode on the scene.